SpanEuro - About us - SpanEuro - SpanEuro Express Limited (SpanEuro) - A transport company specialising in the transportation of delicate equipment on dedicated vehicles throughout Europe. SpanEuro Express Ltd (SpanEuro) specialises in the transportation of delicate equipment on dedicated vehicles throughout Europe. 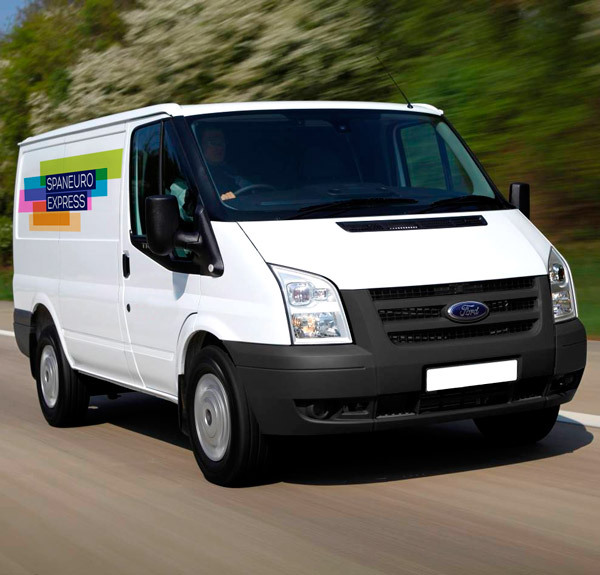 A family owned company, we have over 14 years experience in electronic, technology and specialised logistics and have gained a well earned reputation as a true specialist courier partner. A proven transporter of computer hardware and systems, scientific, telecommunications and multimedia equipment, we respond to timescales of the tightest degree providing the quickest, safest and cost effective transport solutions of high value goods throughout Europe. A SpanEuro account manager will oversee the entire process from proposal of cost and activity through to implementation and evaluation. Dedicated vehicles, route plans and drivers are at the core of our customer offering ensuring you receive the highest level of service at all times.